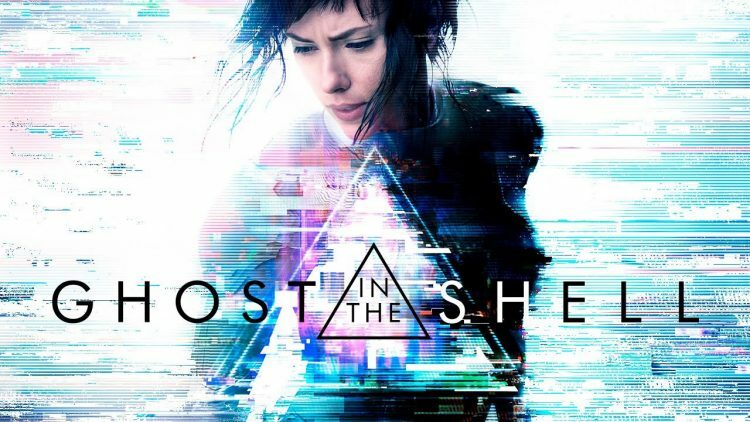 Ghost in the Shell is a cultural phenomenon that has been adapted from the original manga into animated films and TV series, but its first live action feature comes from the USA rather than Japan. The result is undeniably visually stunning with extensive CGI bringing its future tech to life and illuminating it with colourful hues. Yet the franchise’s central question proves an apt analogy for the film: beneath the flawless exterior of this glossy shell there is no soul, no emotional weight. Accusations of Hollywood whitewashing are not resolved by the mere fact that Major’s mind is revealed to have come from an ethnically Japanese woman. If the film’s tacit suggestion is that the Western ideal of a “perfect” designer body would invariably look white, it fails to engage with this at all. The film’s most inspired casting is the legendary “Beat” Takeshi Kitano as Major’s boss, Aramaki.